‘Prank Patrol’ first starred Barney Howard and the ‘Ninjas’ in 2010 to early 2011. Kids around the UK had to phone ‘Prank Patrol’ and explain why they wanted to prank their best friend and Barney would choose the best ones to go on the show! Scotty and the Ninja’s help kids to create and build the prank of a lifetime on their best friend – all they have to do is call in the Prank Patrol and the prank will begin! Australia is the largest island in the world, with an estimated population of just over 20 million people. It has 8,222 islands within its territories, although it is an island itself. This is a short list of some of them: Melville; Kangaroo Island; Groote Island; Bathurst; Fraser; Flinders Island; Christmas Island and King Island. I have named just a few! 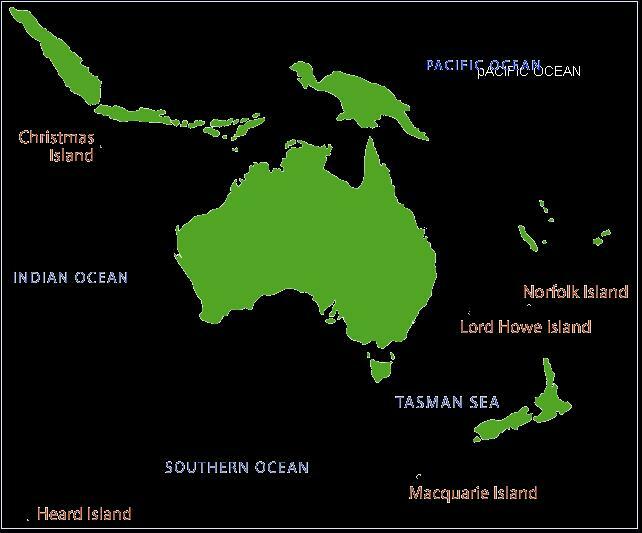 I was interested in why Christmas Island was called this and it is because Captain William Mynors of the Royal Mary named the island when he sailed past it on Christmas Day in 1643. It is located in the Indian Ocean. Christmas Island is 2,600 kilometres northwest of the West Australian city of Perth. When biologists first explored Christmas Island their tally of animals was very small. There were only six forest bird species, five mammals and six reptiles! Now there are lots more animals there and it is beautiful to go and see. Frances Firebrace is the author of “Stories From the Billabong,” (The KS2 book!) He is also now recognised as one of Australia’s best Aboriginal storytellers! 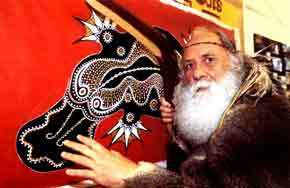 Also, Francis Firebrace is a highly respected Aboriginal artist, whose work has been displayed and distributed throughout the world. Francis Firebrace has been telling stories for as long as he can remember. Australians, both young and old, have performed his dreamy stories at schools, festivals and theatres. He is invited to perform at storytelling festivals from all over the world and in 1997 Francis was invited to the International Storytelling Festival in Edinburgh, where the Commonwealth Heads of Government conference was held. He learnt some of his dreaming stories as a driver and a stockman (somebody who looks after livestock) during his younger years. He was working in outback New South Wales and Queensland, where his interest began to grow into telling dreamtime stories. Everything is different in Australia at Christmas time; for starters this time of year is in the middle of summer and Santa may be seen arriving at Australian beaches on a surfboard- quite different from sliding down a chimney. But the Australians have a great time, they exchange Christmas presents with each other and often have a barbeque on the beach! They have a good laugh about it all and celebrate Christmas time. 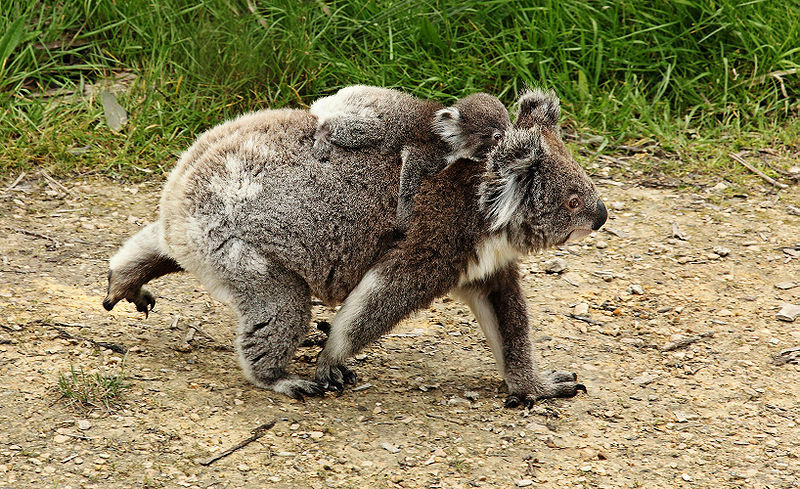 In Australia, decorations can include Australian images like kangaroos and koalas wearing Santa hats or red scarves! Also in Australia Christmas cards reflect the same extremes from traditional Victorian images to a summer santa. Decorations include traditional European wreaths but plants such as Christmas bush and Christmas bells are also widely used. Christmas is a family occasion and people try to get together for Christmas Day. Australia is similar to the United States and Canada in that it is a big country with long distances between cities so that people often need to travel far for the holidays. Just as holiday decorations vary in style, there are also different approaches to Christmas dinner. Some people have a traditional dinner and some have a more sensible meal of a buffet with seafood or cold ham, turkey or salads. One unique Australian dessert is Pavlova which is wonderful with strawberries, passion fruit and whipped cream- yum! My opinion of an Australian Christmas. I think it is very unfair that Australians get to have Christmas down on the beach and get to have picnics. Though I do love this time of year, it sometimes disappoints me that the weather forecasters say it might snow and then all that happens is rain and wind! But Christmas has to be my best time of year because Santa always comes down our chimney and brings my little sister and me lots of presents.